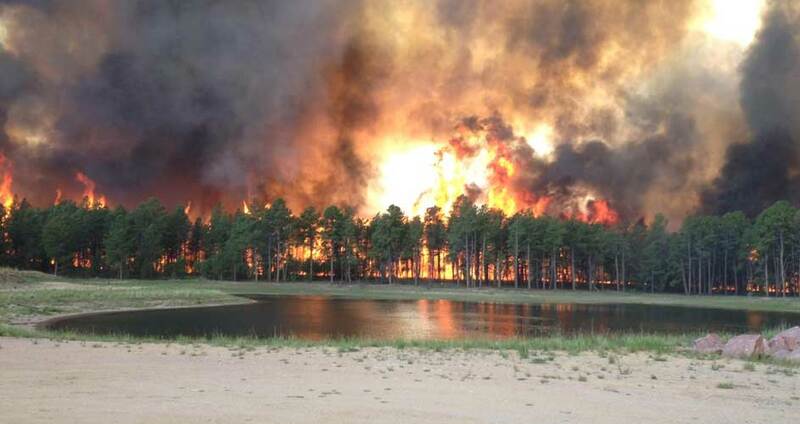 Insurance company negotiating Black Forest fire claim in bad faith? It may not be too late to negotiate a better settlement with your insurance company! With the recent release of the Sheriff’s Department investigation and this summer’s update of over $120 million to the cost of damages the Black Forest fire of June 2013 is back in the news and people’s minds. Of course if you suffered loss as a result of the fire it is something you have thought about daily for many months. Fortunately Colorado statute requires insurance companies to negotiate in good faith but it also provides insurance companies a two-year limitation, which means that time is short if you are still hoping obtain a full claim settlement from your insurance company. 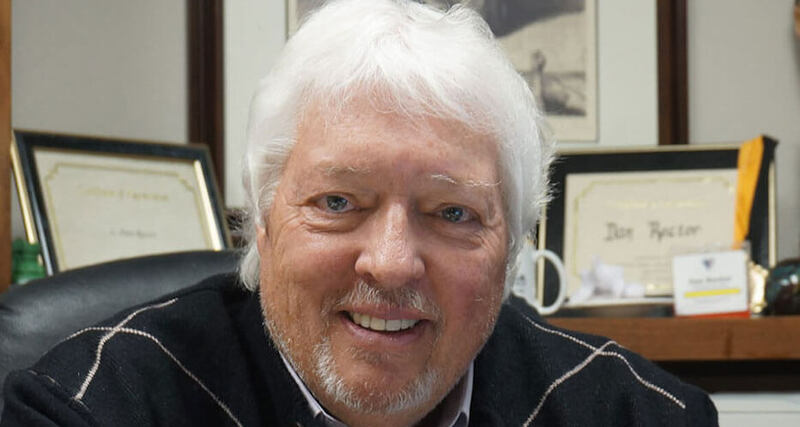 Attorney Terry Rector, as a victim of the 2012 Waldo Canyon fire, knows this reality very well and has broad experience with negotiating fire claims. When it comes to investigation and payment of claims, Insurance Companies MUST act in utmost good faith and fair dealing in the interpretation of their policies. When your Insurance Company unreasonably DELAYS or DENIES a claim or breaches its duty or implied “Covenant of Good Faith and Fair Dealing,” you must sue them in order to recover the policy benefits. If an insurer engages in unreasonable delay or denial; to put their financial interests ahead of the financial interests of the policyholder; or to lowball (underpay) claims – it is unlawful. C.R.S. §10-3-1115. Improper denial of claims – prohibited – definitions – severability. (1)(a) A person engaged in the business of insurance shall not unreasonably delay or deny payment of a claim for benefits owed to or on behalf of any first-party claimant. They must be fair to their policyholders. The violation of any of these standards is a violation of the duty of good faith which the law imposes on insurance companies. It exposes the carrier to potentially significant damages. If you have any questions about your 2013 Black Forest fire claim and insurance company please give us a call today, the consultation is free. Most importantly it is imperative that you act well before the statute of limitations eliminates any claim you may rightfully have. By Carrie Bush|2019-01-22T20:22:48+00:00December 3rd, 2014|Categories: Bad Faith Insurance/Breach of Contract, Black Forest Fire, Insurance Claims, Waldo Canyon Fire|Comments Off on Insurance company negotiating Black Forest fire claim in bad faith?